Claim daily rewards and offers! 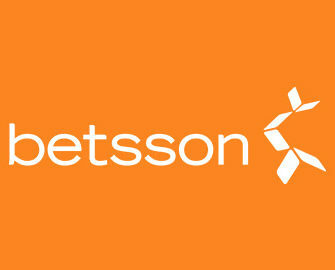 The fun is not yet over as Betsson kept it’s own Claw Machine operational for another week. 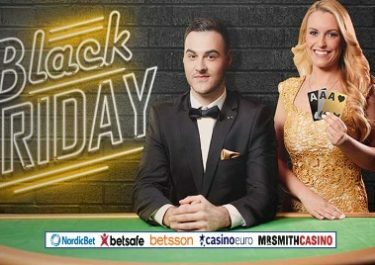 In fact, they packed it yet again to the brim with daily offers for Free Spins, cashbacks, bonuses, new games, tournaments and more. Start off by claiming on Monday a great 100% cashback, up to €50, credited as bonus with a very low wagering requirement. Carry on throughout the week with more daily deals and tournaments! Monday, 22nd May 2017: Phoenix Cashback – Get 100% cashback bonus, up €50, on net losses from Phoenix Sun. Credited by 01:00 CET on Tuesday with a 5x wagering requirement.